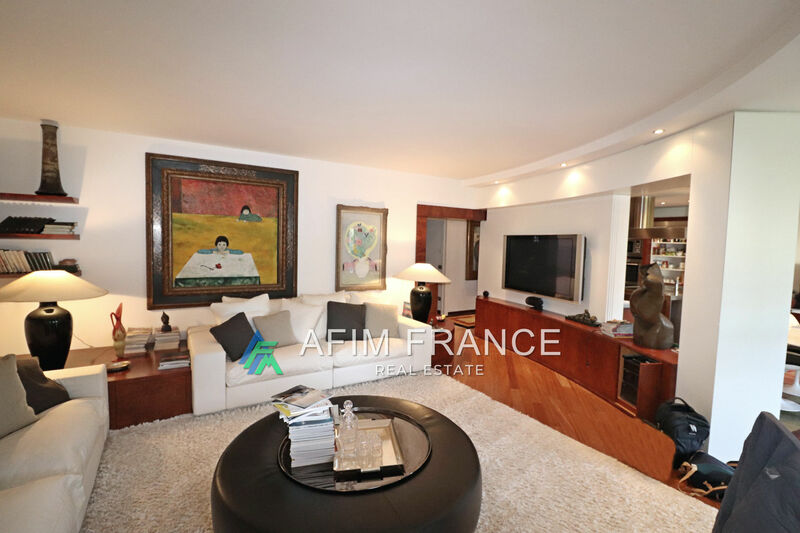 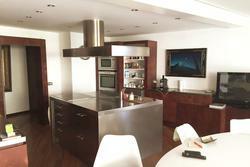 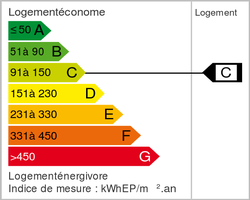 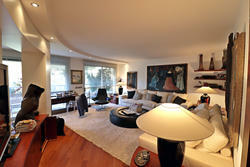 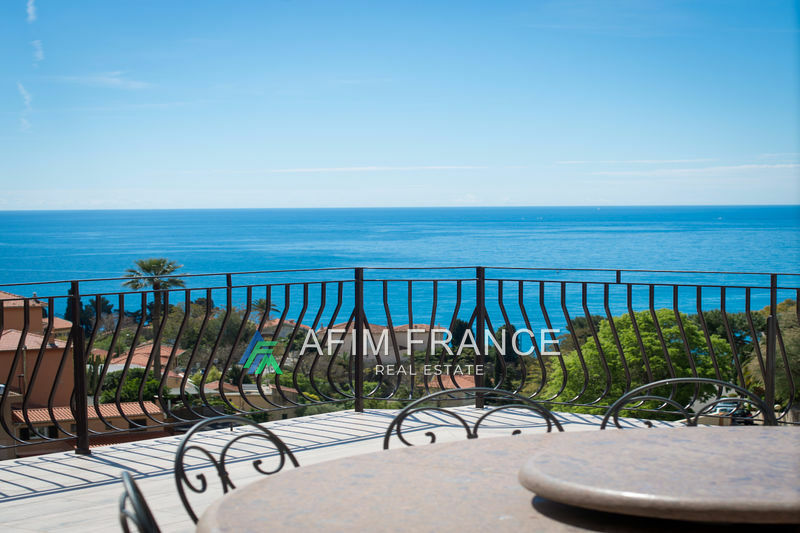 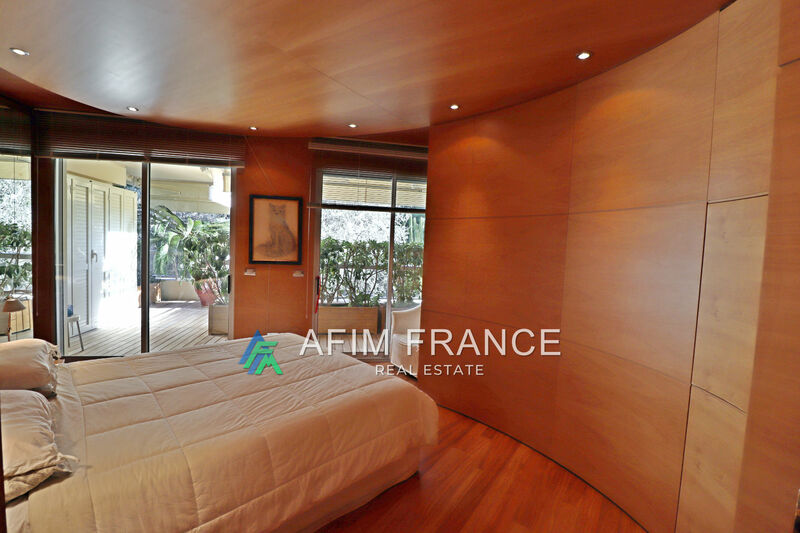 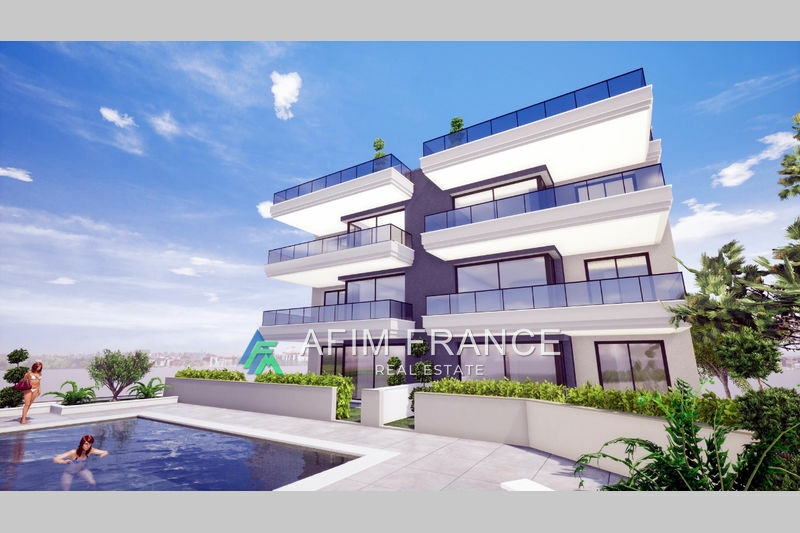 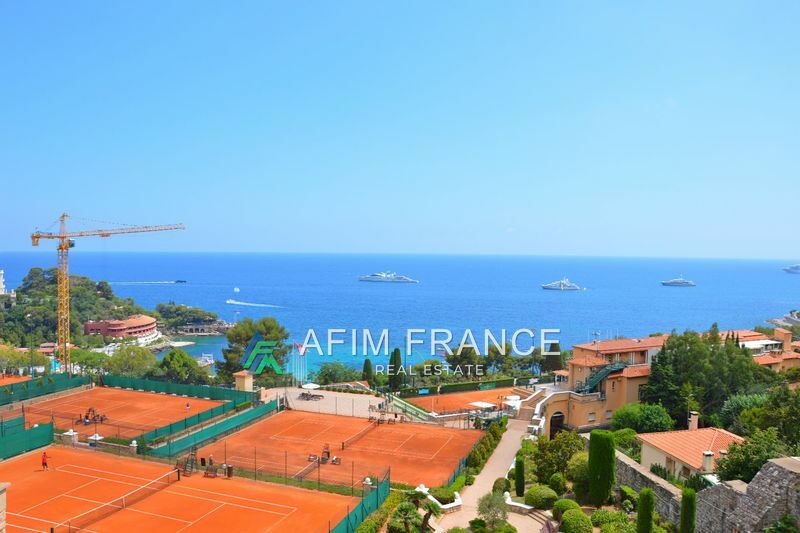 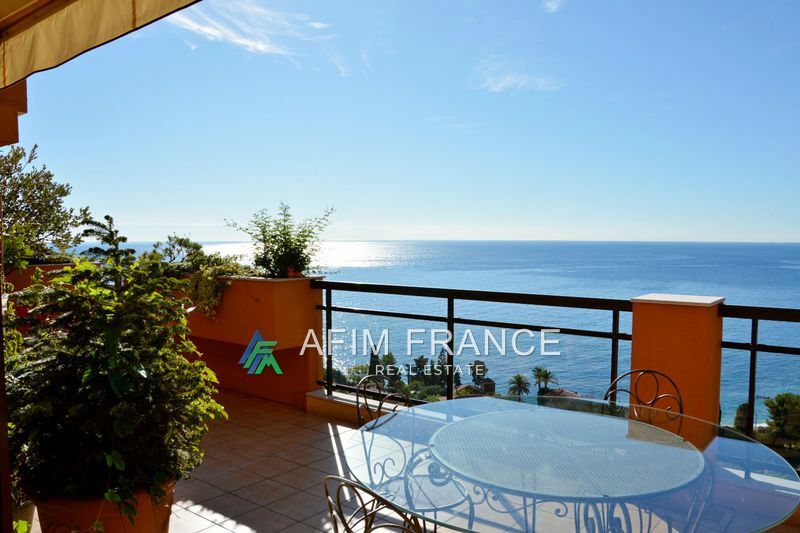 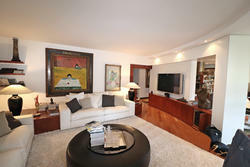 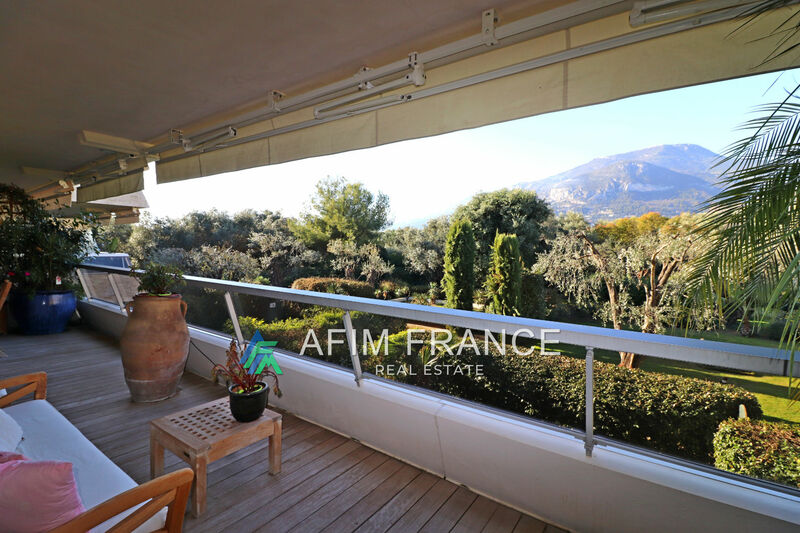 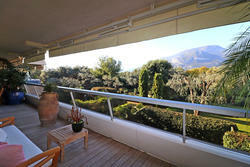 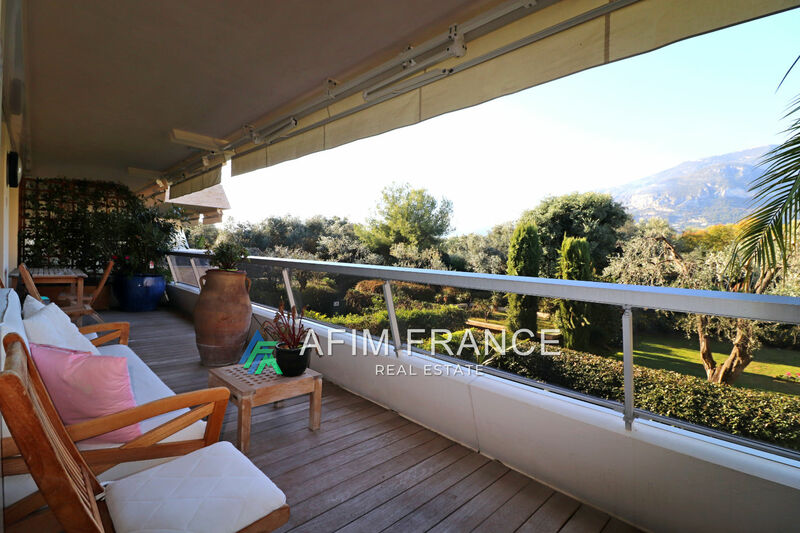 In one of the most beautiful residence of Cap Martin, beautiful apartment 3 rooms of more than 115 m². 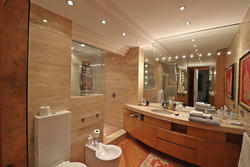 Exceptional finishes and decoration. 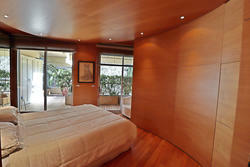 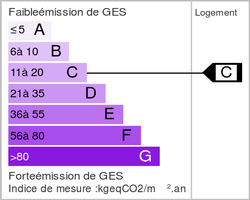 2 garages, a cellar. 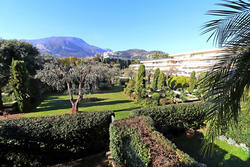 Secure residence with swimming pool and landscaped park.